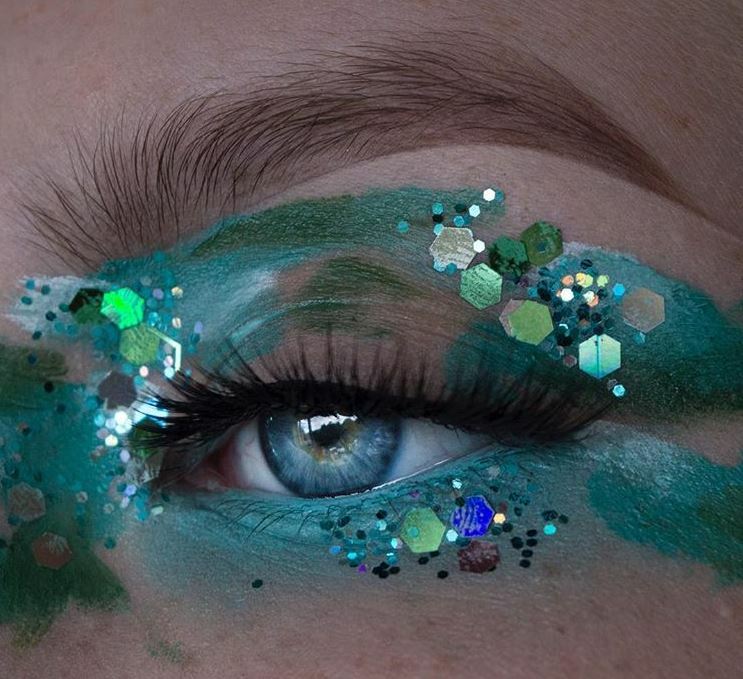 She creates unusual makeup looks, her creative flair abounds. Faye is currently studying Makeup Design for Stage and Screen in I.A.D.T, and while her passion is clear in her work, she hasn’t always been clear on what she wanted to do. Having garnered over 13k followers on Instagram, she has proven that she certainly can do it as a career. How has she learnt her craft so quickly? And practise she has. 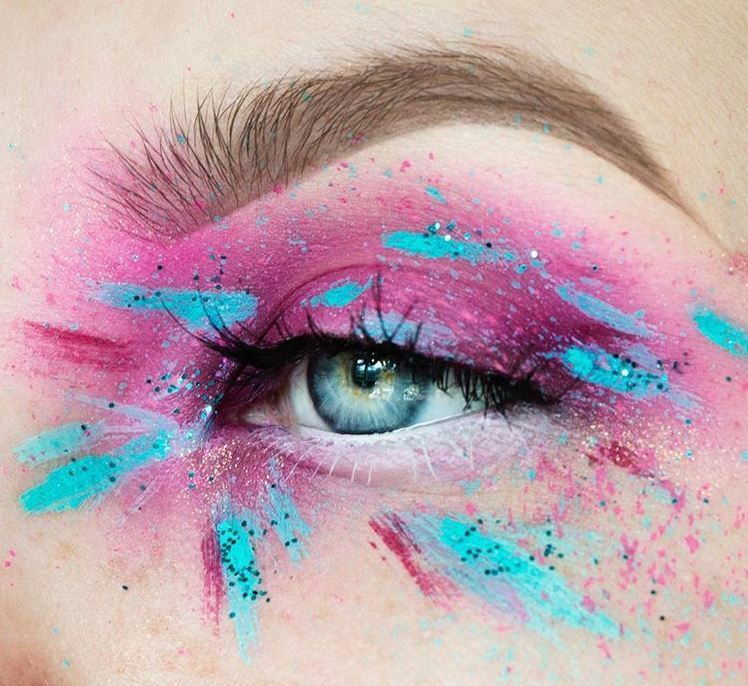 If you are looking for unusual and inspiring looks, her feed is perfect for you. Could we wear them on a night out though? How does she create her looks? Well, some of it is down to the products she uses. As with any creative industry, Faye does hit a wall at times. 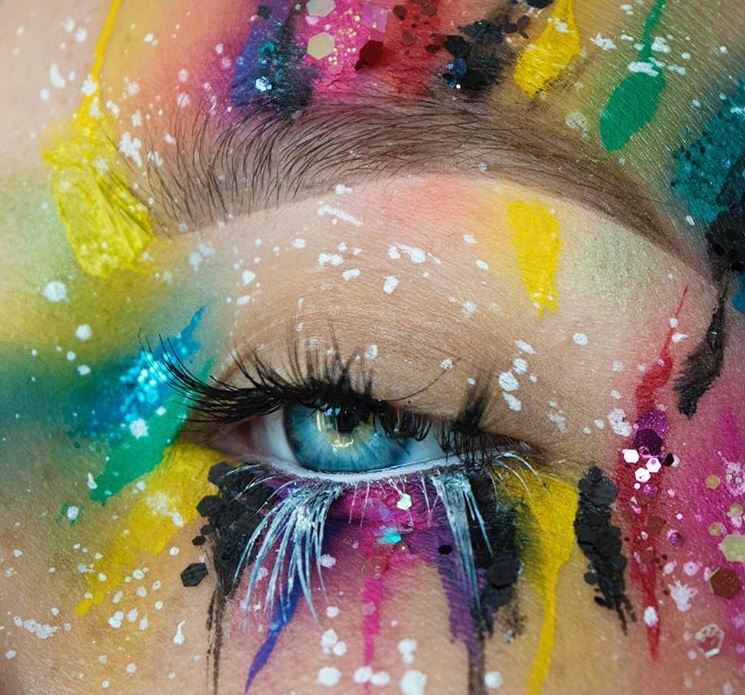 “Try to find inspiration through Pinterest, or colours I might see within nature, fashion and everyday life. SPOTLIGHT: How do you score a film?